Wykeham Trade Park is situated just off Easton Lane opposite Winchester Trade Park, approximately one mile from Winchester City Centre. Junction 9 of the M3 motorway is within 1/4 mile as is the A34 providing access to the Midlands and the North. 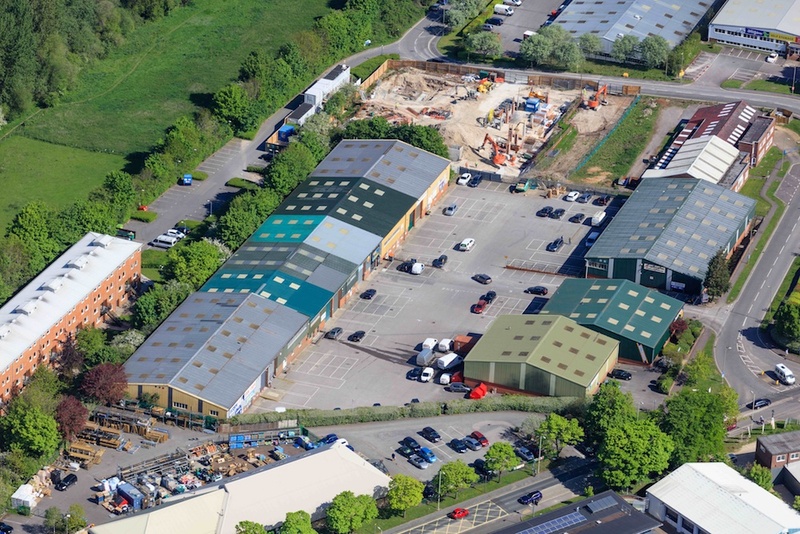 A prominent trade counter scheme with high profile occupiers including Howdens, Toolstation and Screwfix. Units are of steel portal frame construction arranged across three terraces.